Kathi is the Human Resources and Staffing Manager at the Firm. She began at Mirick O’Connell in 1980 as a Legal Administrative Assistant and provided administrative support in a variety of practice areas. In 1992, she joined the Human Resources team, focusing on training. 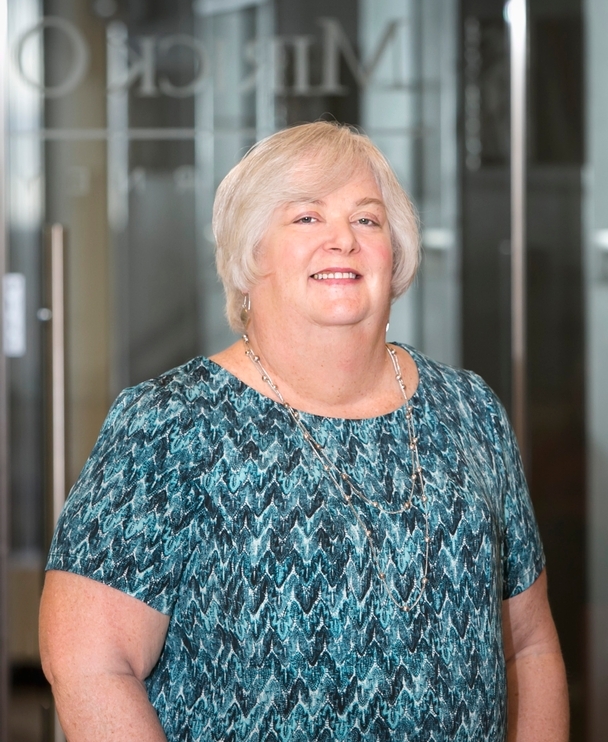 Currently, Kathi has primary responsibility for recruitment and supervision of the legal administrative assistants and members of the administrative support staff, including workflow coordination, employee relations, and performance management. She is also responsible for payroll processing and the administration of the Firm’s Human Resource Information System (HRIS).